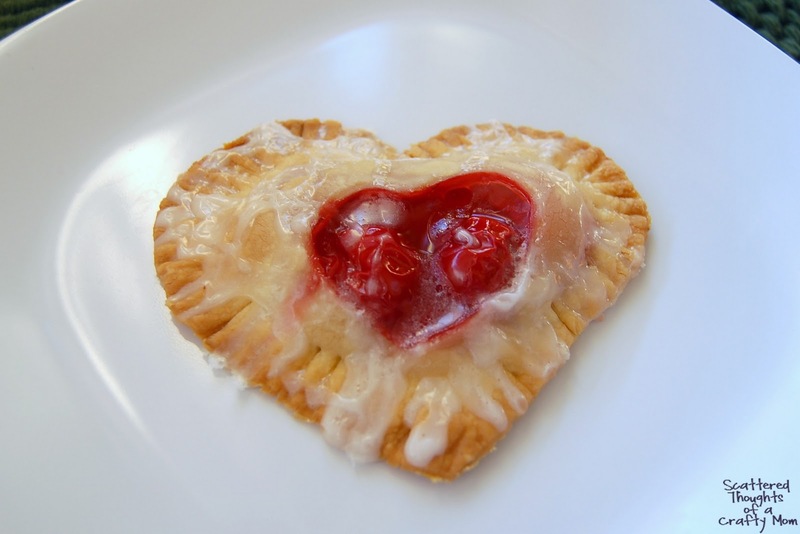 Cherries and cream cheese are one of my favorite dessert combinations. 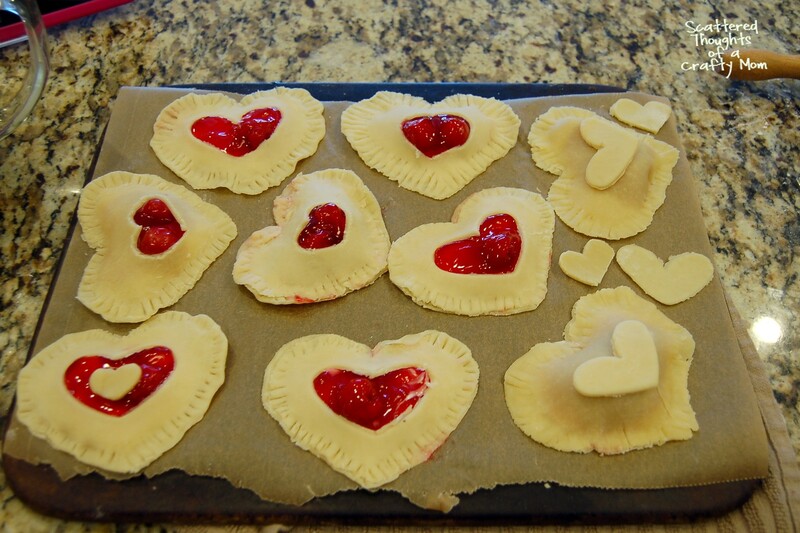 Combine the two with pie crust and a heart-shaped cookie cutter and you get a sweet little pastry, just perfect for a Valentine’s Day Treat for someone you love. 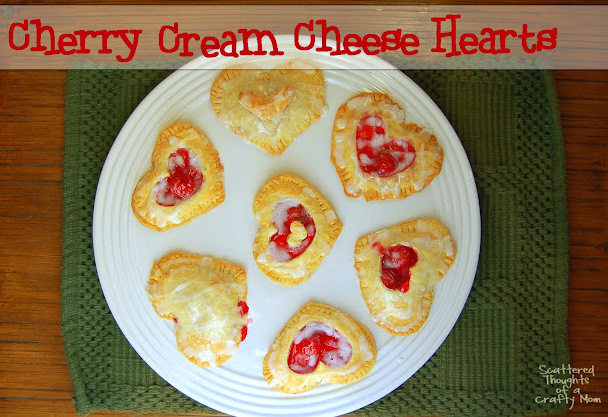 In large bowl, combine cream cheese, 1/4 sugar, egg and vanilla or almond extract ( I used both). 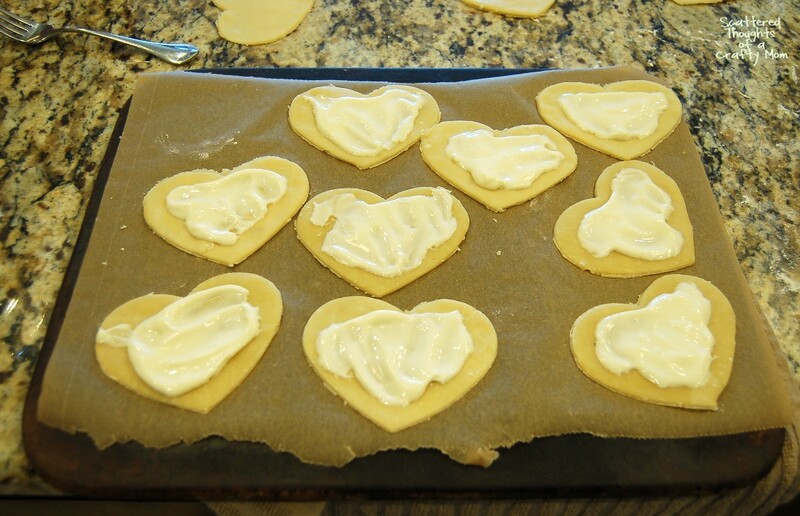 Set aside half of the heart cutouts for the top layer. 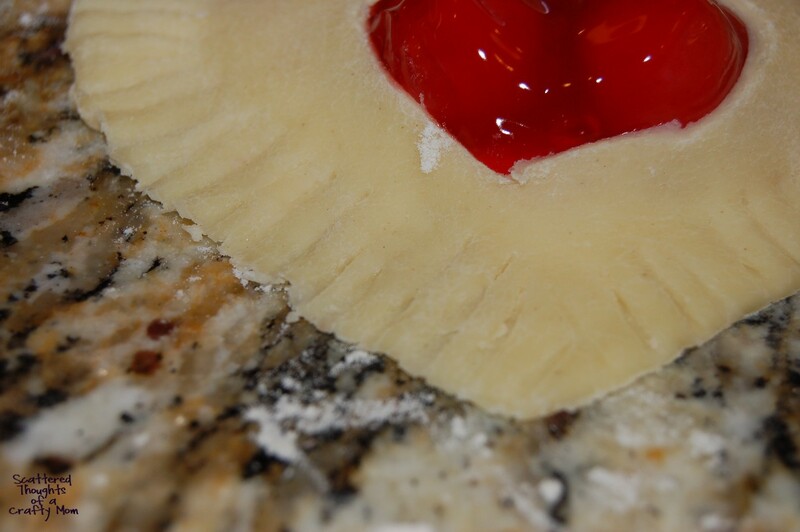 Spread cream cheese mixture over the bottom layers of the pie crust hearts to 1/2 inch of the edge. Next, top the cream cheese mixture with a tablespoon or two of the pie filling . 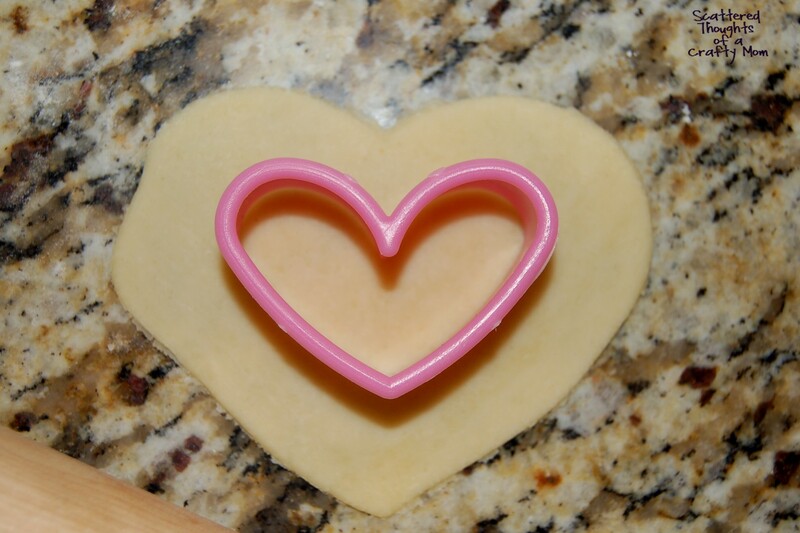 With rolling-pin, lightly roll out the rest of the pie crust hearts so they are slightly bigger than the bottom ones. (They need to be bigger to fit over the toppings.) 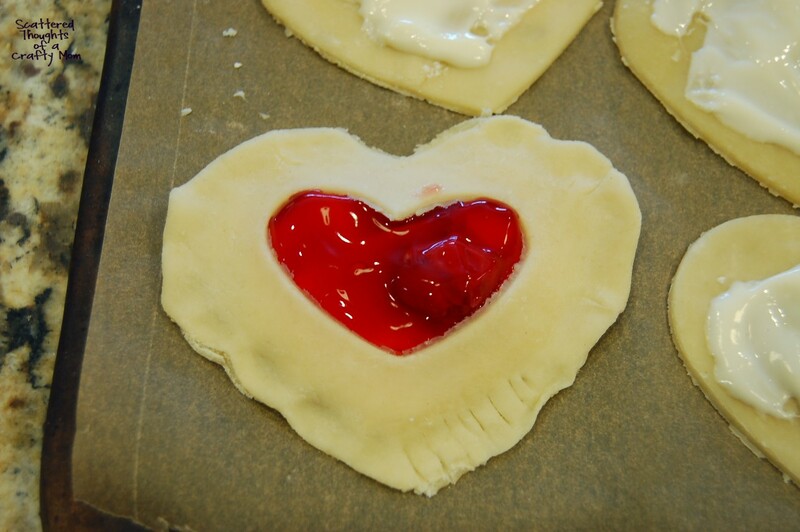 If you have a smaller heart cookie cutter, you could cut out the middle so the cherries will show through. 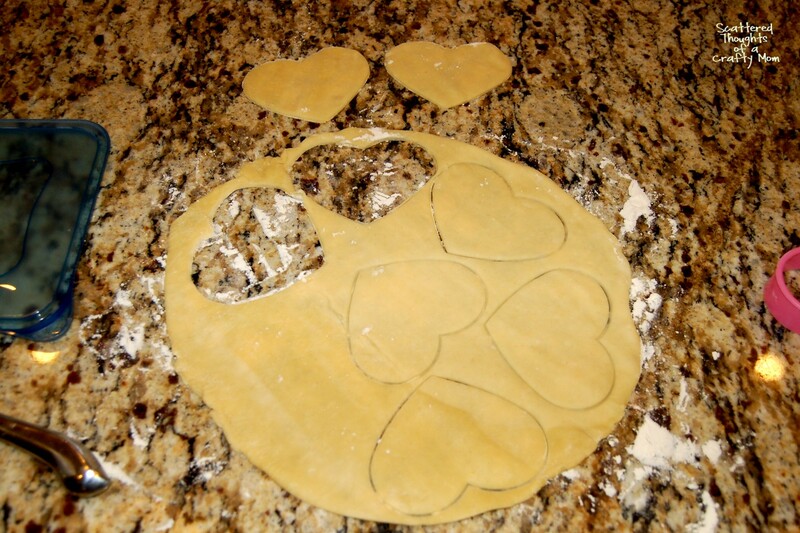 Bake at 400 degrees for 20 to 25 minutes or untill the pie crust has turned a pretty golden brown. Let cool for about 20 minutes. While cooling, mix the glaze. 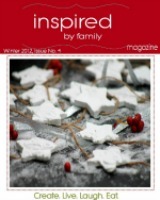 Combine 1/2 cup of powdered sugar and 2 tablespoons of milk until smooth. 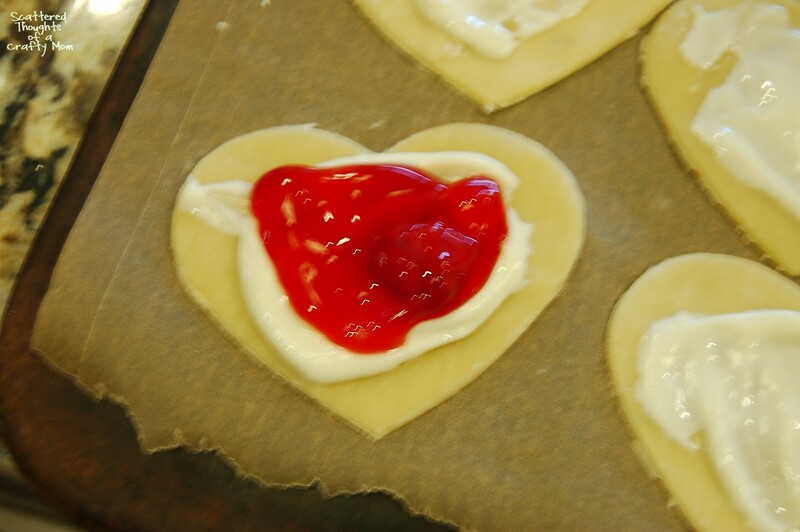 If the glaze seems to thick, add another tablespoon of milk. 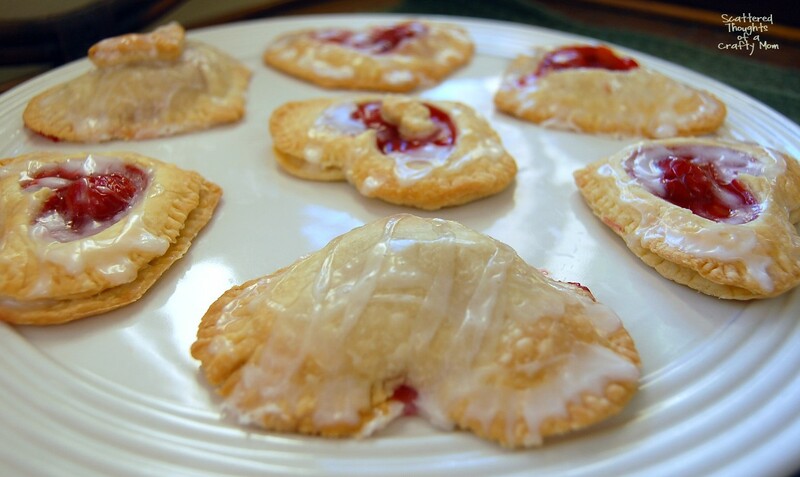 Drizzle the glaze over the heart pastries.